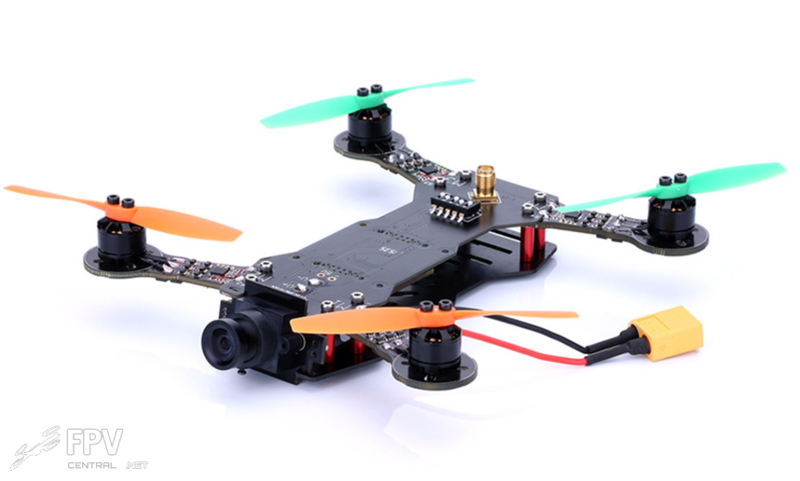 FPV Racing is getting bigger and bigger, and in addition to 250-size RTF and ARF products, we are beginning to see highly integrated and lightweight 160-size ones as well, like this DYS X160 Micro FPV Racer from Banggood. 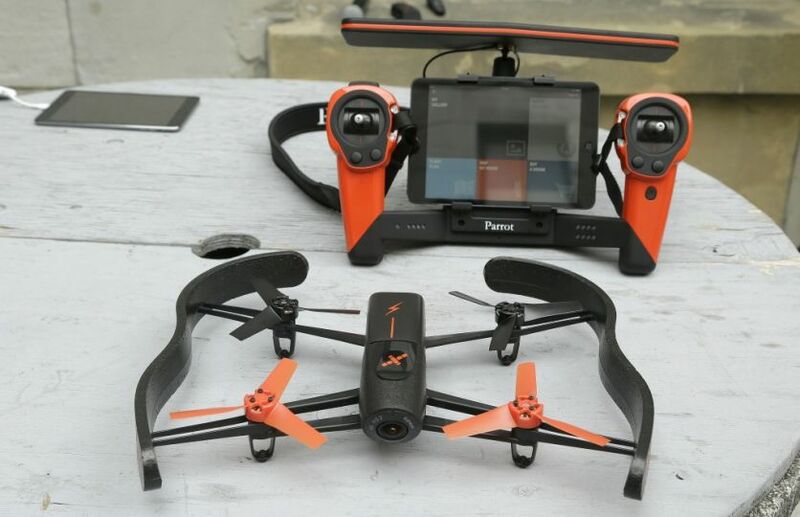 It features an integrated CC3D flight controller, 10A ESCs, a 200mW 5.8GHz video transmitter, CMOS Camera with 127 degree lens and a circular polarized antenna. You supply your own RC receiver as well as a 3S 1300mAh LiPo. Not too bad for $170, though a fully loaded 250-size racer can be had for $150. 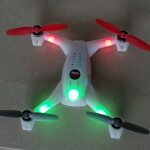 The Blade 200QX is Horizon Hobby’s answer to all the cheap chinese miniquads. 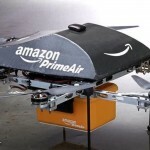 Lacking GPS-driven flight modes, can it justify the price tag with its performance? Find out in our review after the break. French company Parrot recently announced their latest product, the Bepop Drone. 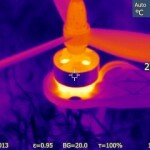 It’s a lightweight quadcopter with a digitally stabilized camera, eschewing mechanical gimbals in order to save weight. The 14 megapixel camera isn’t the only attraction though, for it boasts a dual-core embedded linux flight controller with 8GB of RAM, Wifi range of up to 300 meters or, with a range extender package, going as far as 2km. Their “SkyController” is basically a tablet dock with sticks, not exactly a brand new idea but definitely executed in an interesting fashion. Price is said to be above the Parrot.AR, but below the Phantom 2. Watch the official product video after the break, and check out the official website. Align, still remember that name? They’re back in force, showing off their new M480 Multicopter system. 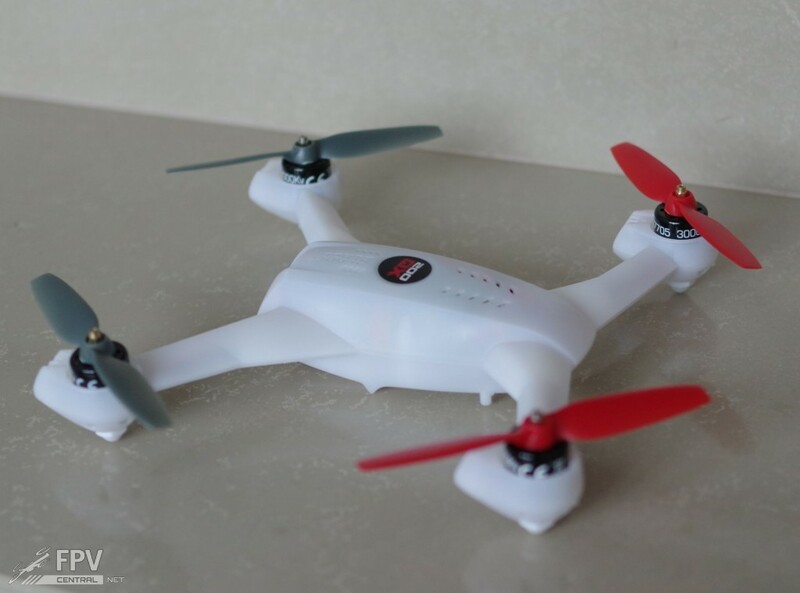 Featuring retractable legs, a quad or hexcopter setup and running on 6S 5200mAh for up to 20 minutes of flight time, we don’t know the price tag on this one yet, but it sure ain’t going to be cheap. Or maybe Align will surprise us and the competition, and finally drive down the inflated price points of some of the RTF systems out there. 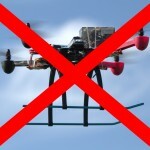 Yes DJI, we’re looking at you. GameOfDrones has been busy organizing multicopter “tournaments” where, as part of the game, bits and pieces are sure to be broken off now and then. They’ve been thinking about reducing the bill of crashes, and are now kickstarting the World’s Toughest Action-Sports Airframe. 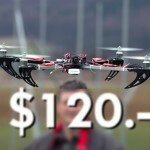 USD $125.- gets you such a quadrotor frame. 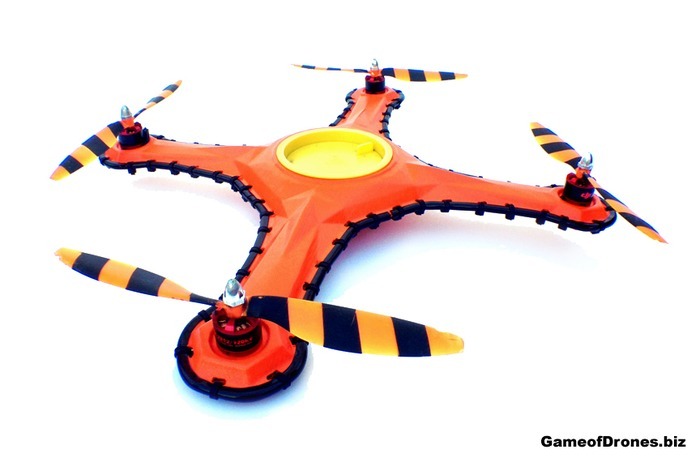 They’re made of thermo-formed polymer, and are claimed to be one of the most crash-resilient quad frames ever made. 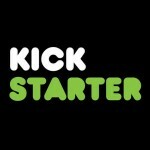 Their goal is not to sell RTF quadcopters however, only a handful of backers will receive a complete copter. Instead you are kickstarting the frame only, you bring the motors, flight controller, and the guts to engage in drone fights. Check out some sweet shotgun vs. quadcopter action after the break. 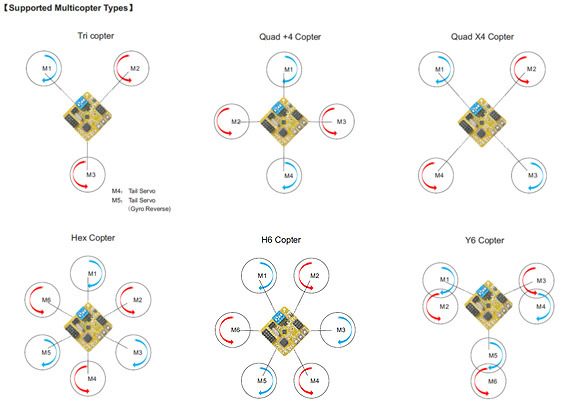 Need a new MultiWii flight controller, but want more serial ports and extendability? 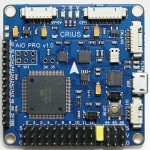 The Crius All In One Pro (or AIOP) is there to fill the void. Full technical specs of this interesting FC coming up after the break. Hobbyking is now selling the i86 Lite – in essence a rebranded Eagle N6 V2. The improvements are a slightly lower price and the fact that the microcontroller is now getting its clock signal from a crystal oscillator, which provides for a more stable clock frequency. And how does this improve the flight performance? Quite frankly, not at all. It’s a more clean design from an electronic engineering point of view, but out on the airfield it doesn’t matter. The regular i86 has more than adequate flight stability and whether the clock frequency is exact down to the second comma is irrelevant for that. On the negative side, the i86 Lite loses support for fixed wing aircraft, so you cannot use it as a cheap and powerful 3-axis airplane gyro anymore. Our verdict: Skip the i86 Lite, it’s not easier to use, doesn’t offer more stability, but actually has less functionality at the marginal benefit of a more stable CPU clock. 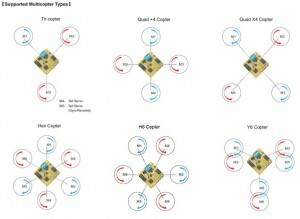 Get the regular i86, it’s the simplest and cheapest way to get flying with a multirotor craft today. You set the DIP switches for your craft, dial the pots so it doesn’t wiggle, and you’re good to go. 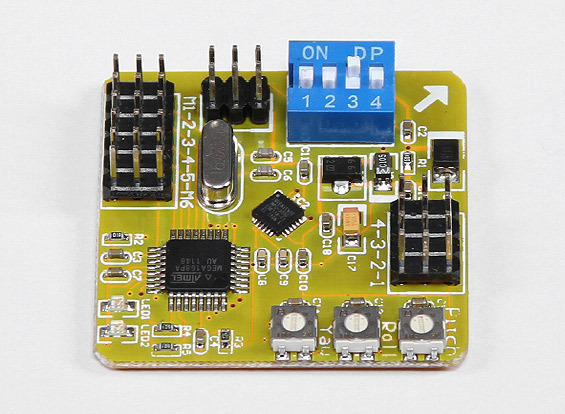 Check our i86 Flight Controller Review for all the details on this board.